Blast Magazine Photoshoot . . HD Wallpaper and background images in the Jared Leto club tagged: jared leto photoshoot 2011. 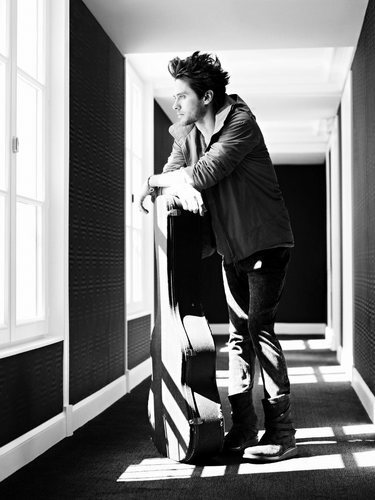 This Jared Leto photo might contain vacuum, vacuum cleaner, hoover, street, city scene, and urban setting.